RISK TRANSFER - CONTRACT TO CLOSURE - BJAAM Environmental Inc.
Environmental Liability Risk Transfer programs, The Contract to Closure (CtC), pioneered by BJAAM, provides a unique solution for companies seeking an exit from their legacy environmental liabilities or long-term closure obligations. 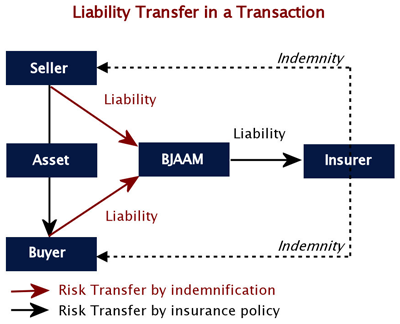 The scope of the liability risk transfer can range from a commitment to remediate a site for a guaranteed fixed price or the outright transfer of the asset and associated liabilities. BJAAM’s CtC program provides an organization the ability to transfer the responsibility and management of known contamination issues, large and small, for a single facility or group of properties. Acquiring, selling, or otherwise conveying contaminated property can complicate the real or perceived environmental liability associated with the past industrial uses. These liabilities can cost the new land owner millions of dollars to comply with agency required clean-up guidelines. In most cases, the environmental liability will also be attached to previous land owners. Contractual obligations binding liability to new or previous owners through indemnification clauses can also present problems during contract negotiations. A complete and comprehensive legal review in conjunction with a CtC can protect both buyer and seller and allow transactions to proceed smoothly. Moreover, the CtC allows both buyer and seller to negotiate a purchase price in a clear and concise manner knowing that the cost of the environmental clean-up has been established. Uncertainties associated with environmental remediation can be significant — stifling business transactions, including dispute resolutions, and balance sheet reserve valuations that could otherwise make sense. BJAAM’s CtC program was developed to assist our clients in evaluating and addressing these risks. Under this program, BJAAM guarantees regulatory closure of environmental problems for a fixed price. By doing this, we are able to provide our clients with the surety in cost that they require while moving the risks and liability to BJAAM’s shoulders where it can be effectively managed. This program utilizes BJAAM’s experience and expertise in evaluating and addressing uncertainties. The core of the program is out probabilistic and risk matrix cost estimating tools. We use these tools to determine known and unknown variables at a site. The uncertainties are then factored into a statistical analysis to assess their impact on the overall remedial scope and price. This allows us to predict the project budget that effectively balances the potential risks versus the estimated costs. 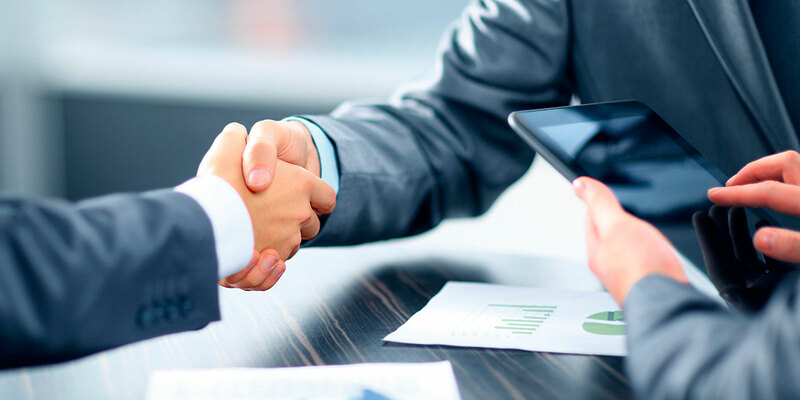 Once the project budget is established, BJAAM utilizes a combination of self- and third-party insurance products to provide the necessary financial assurances to guarantee full transfer of the environmental liability from our client. BJAAM’s ability to effectively structure the risk and financial aspects of the Contract to Closure program allows our clients to turn their focus away from their environmental issues and on to their everyday business. BJAAM has successfully completed hundreds of projects under the CtC program since its inception in the mid-1990s. These projects have ranged in size from under $50,000 to more than $3 million. Every project was completed without a single change order for the agreed upon remediation. We have defended our work under regulatory audit and have delivered any additional information or remediation required by the regulators at no additional cost to our client.